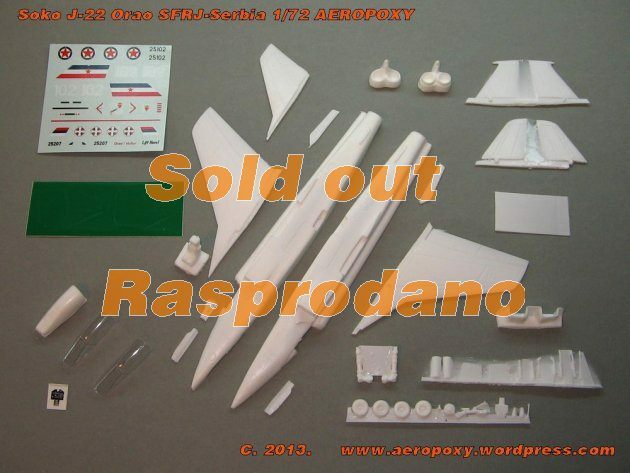 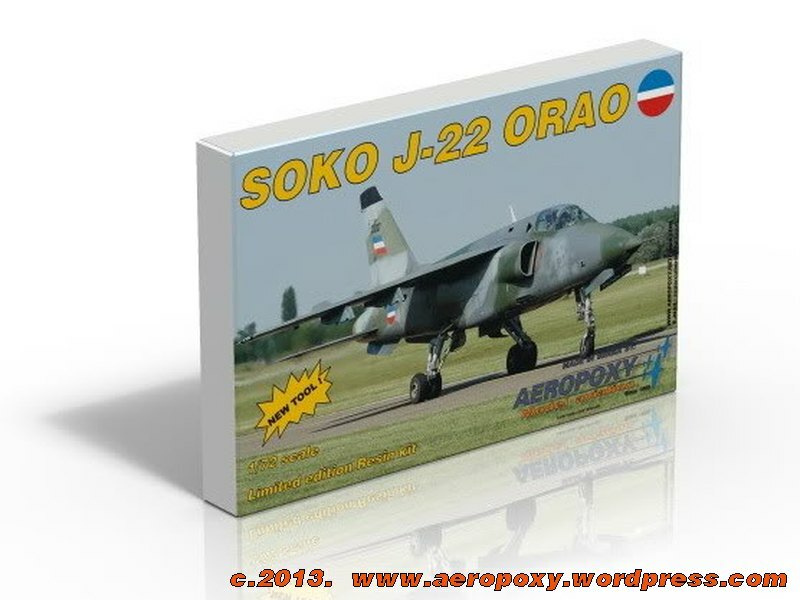 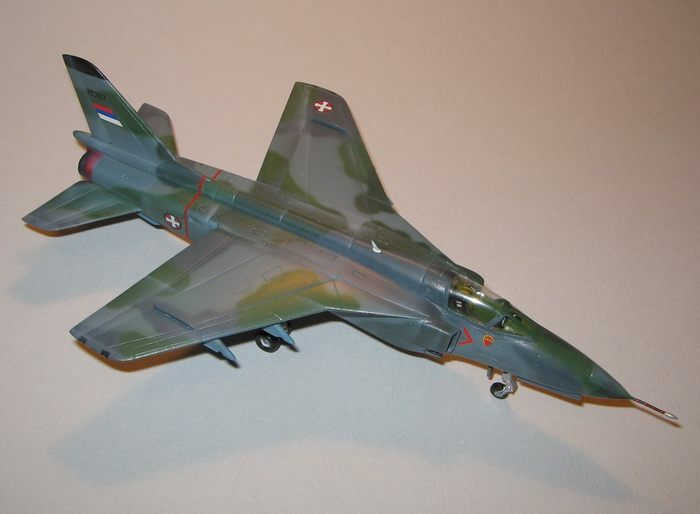 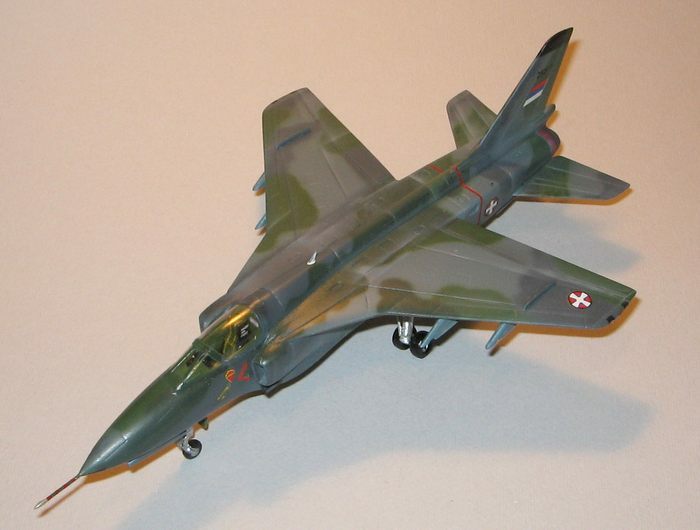 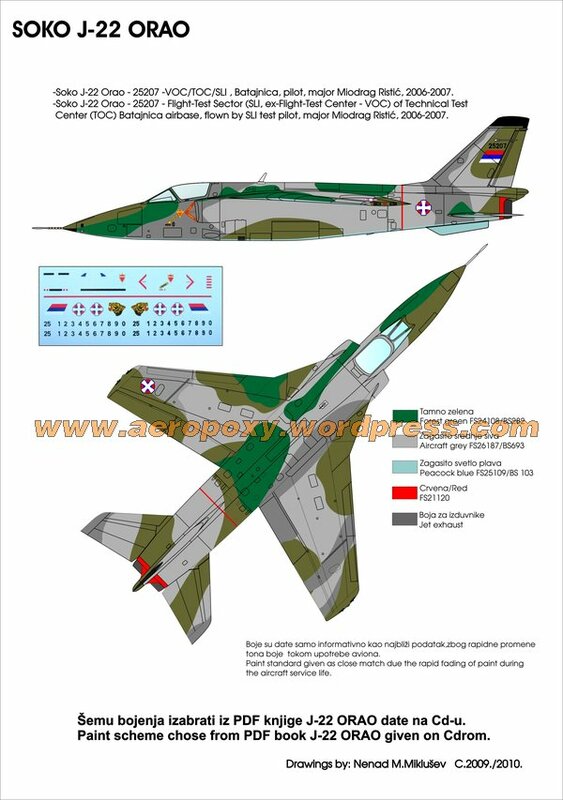 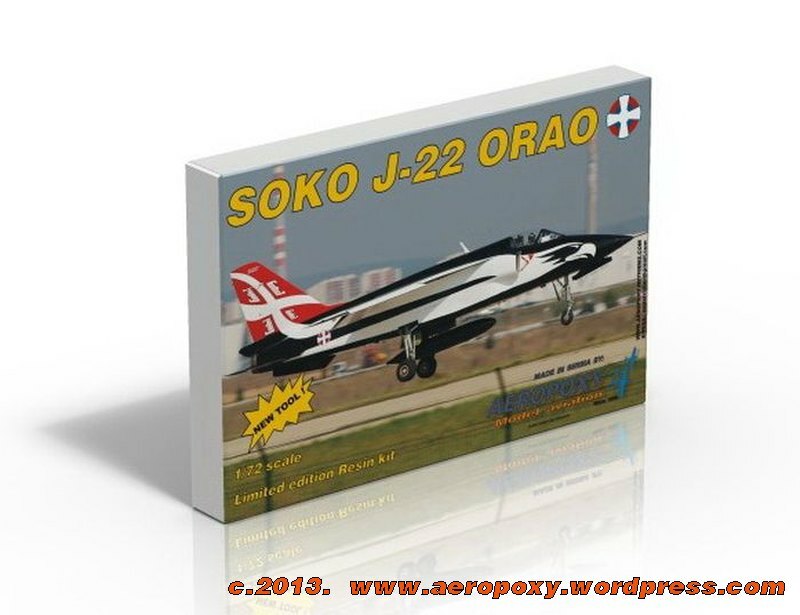 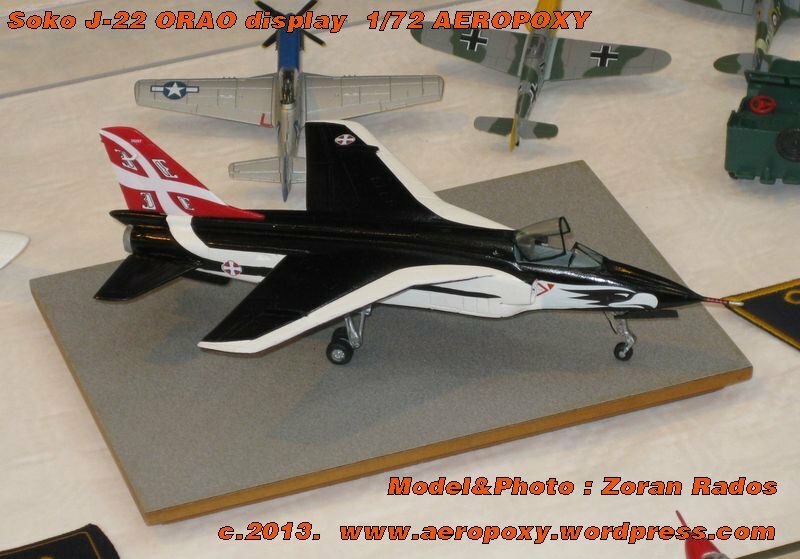 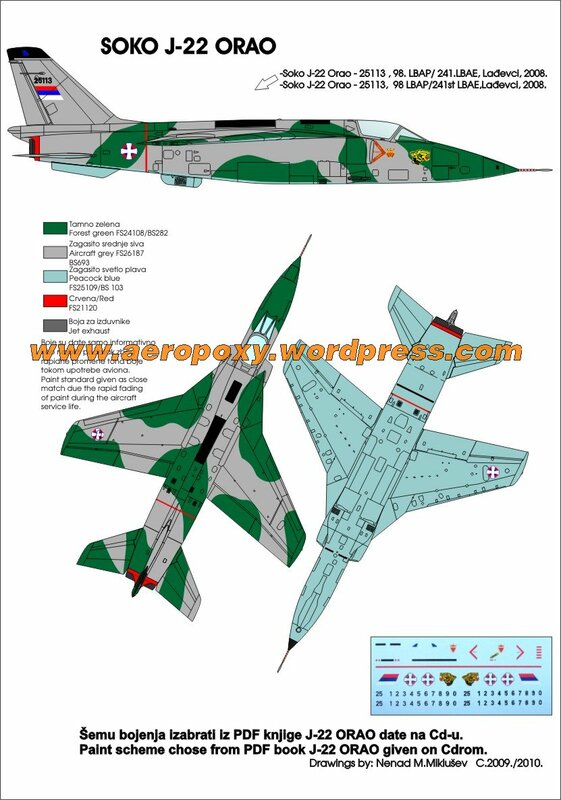 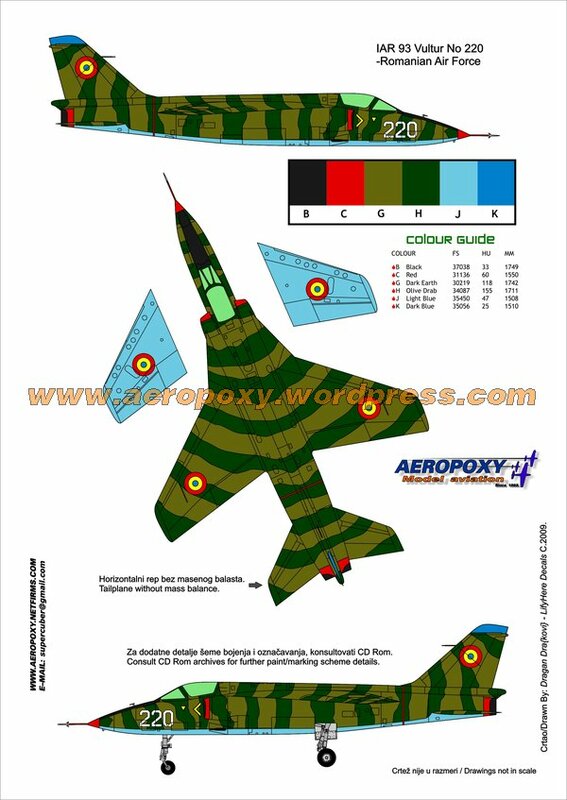 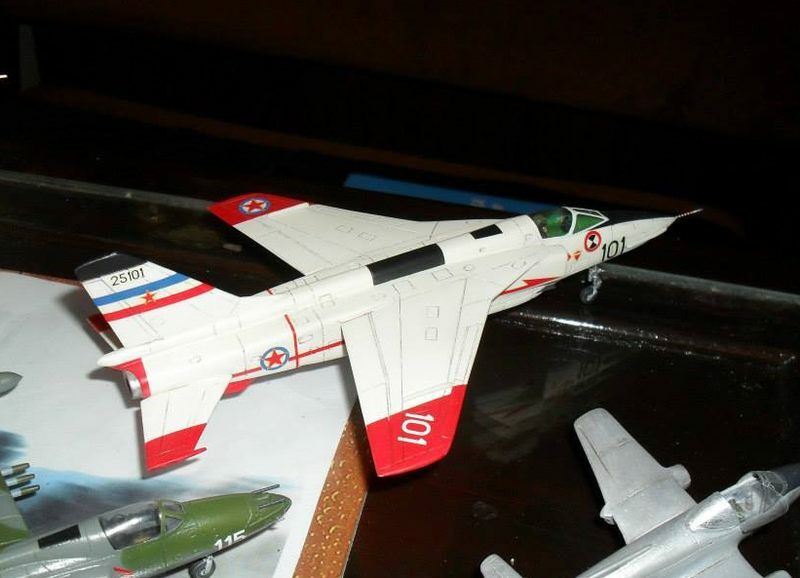 Soko J-22 Orao , comes in few different packings , with FR Yugoslavia/Serbian AF markings , SFR Yugoslavia Prototypes , SFR Yugoslavia /Serbia AF markings , Serbian AF Display Orao and Romanian AF IAR 93 Vultur markings. 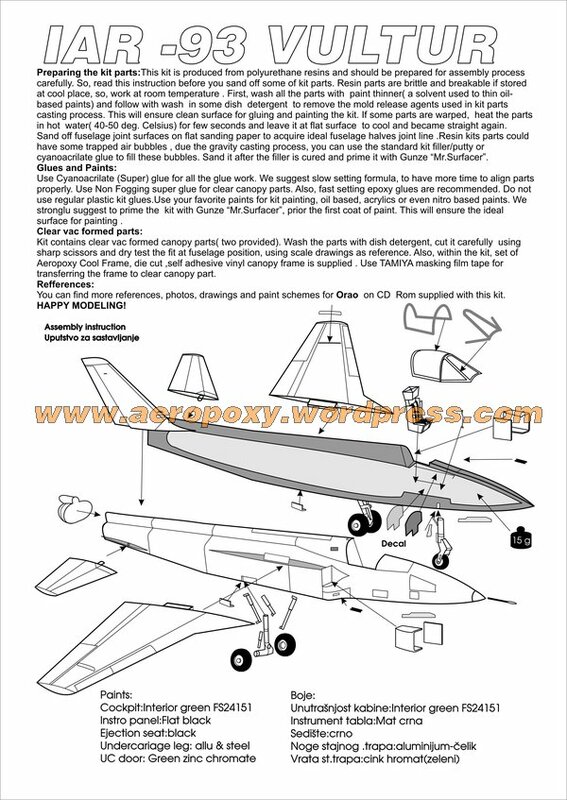 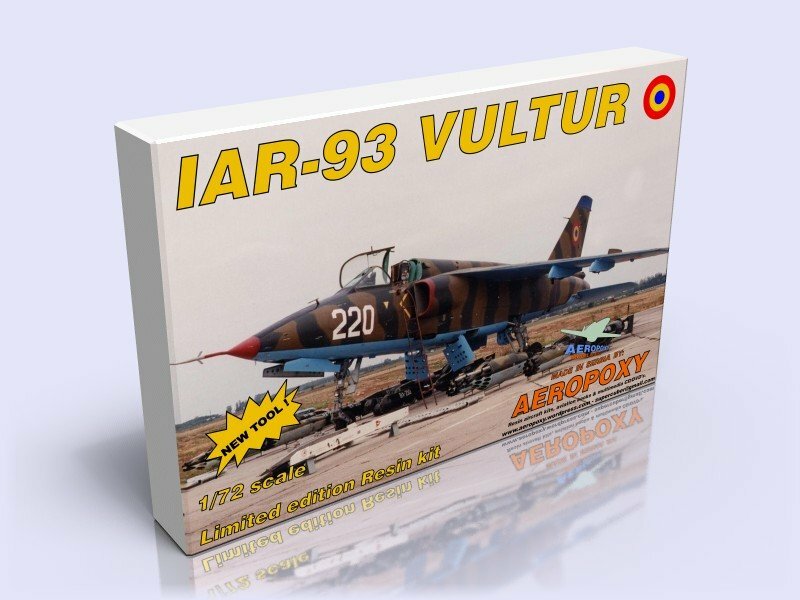 Each kit contains resin parts, vacuformed canopy (2x), pre painted-self adhesive canopy frame, decals, printed instructions and archive CD rom with Orao photos, PDF Book, drawings, and modelling details. 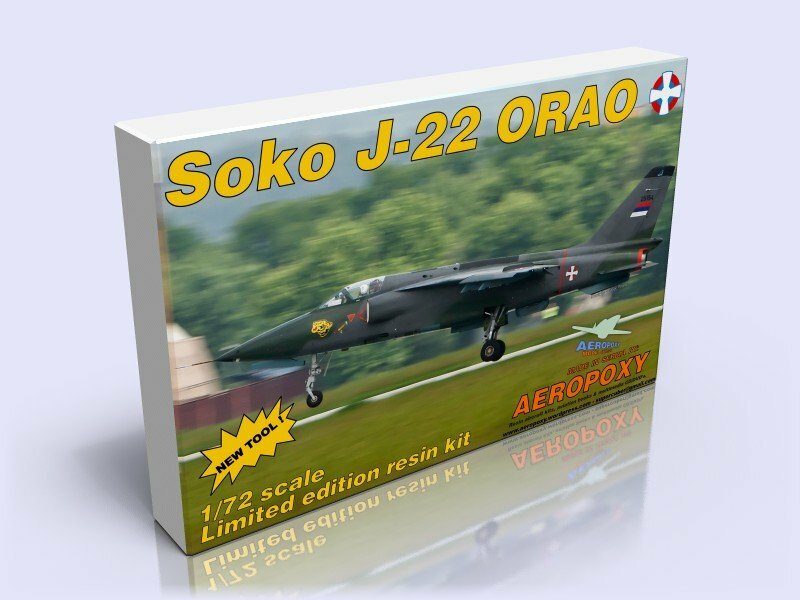 Resin color can vary , depending of PUR toner used. 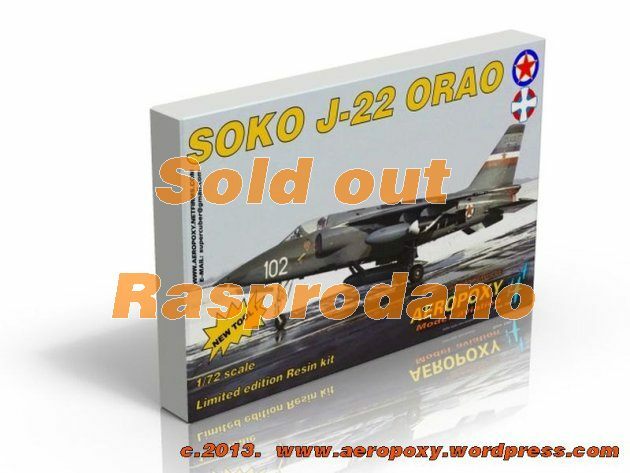 SOLD OUT / RASPRODATO !